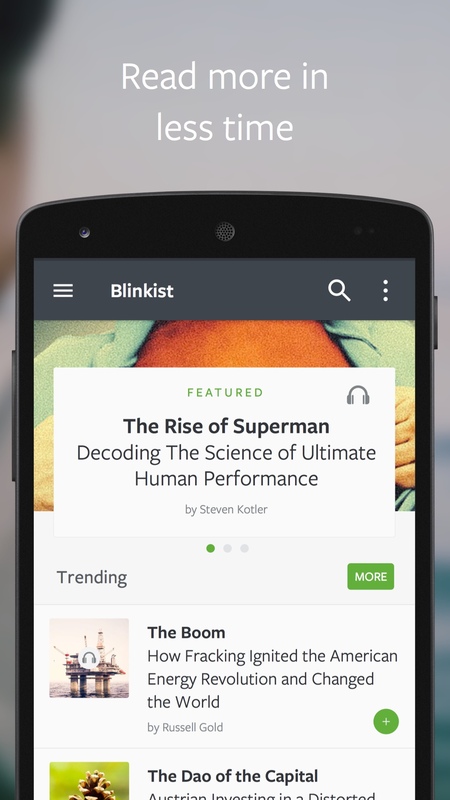 Blinkist helps you learn more, do more, be more—and still spend less time reading. 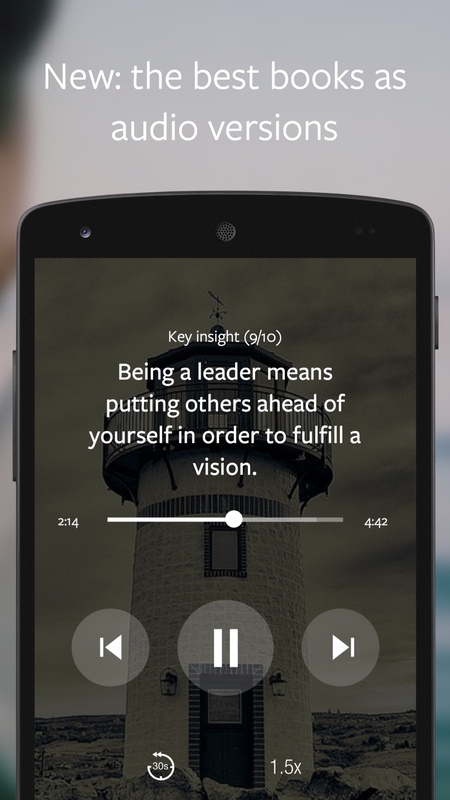 We read 1,000 books a year for you and distill their key insights into powerful, memorable, 15-minute packs. 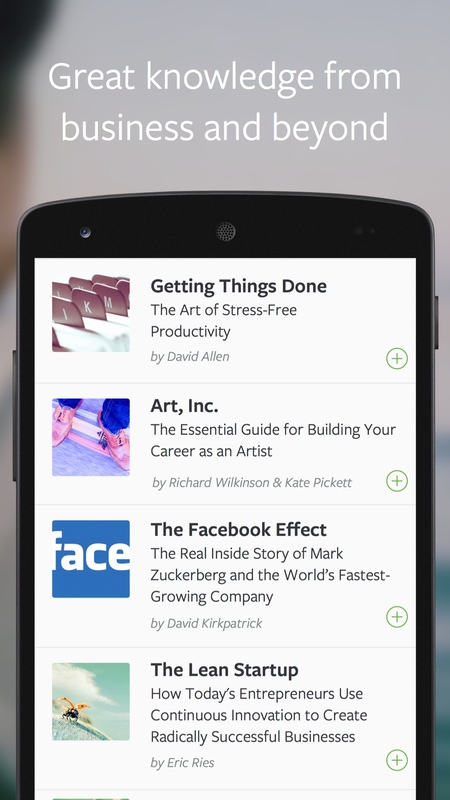 Blinkist lets you brush up on what you already know and find inspiration in books you might never have thought to pick up. With Evernote, Blinkist becomes even more actionable: all of your Blinkist highlights can be synced directly to an Evernote notebook, so the insights you curate are right at your fingertips, right when you need them. 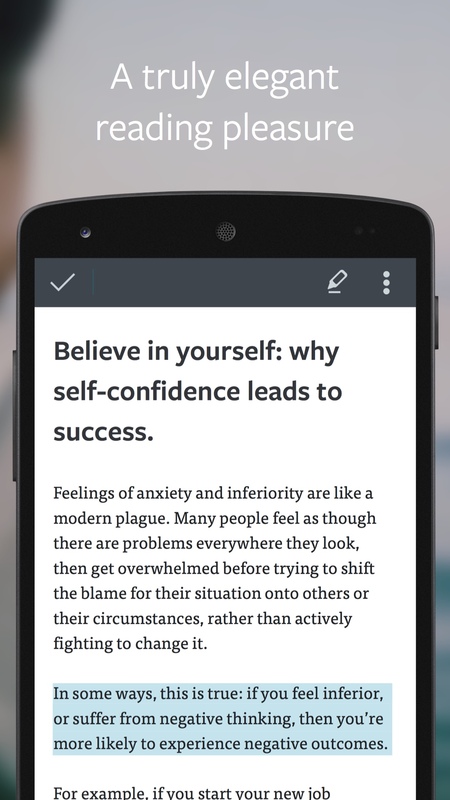 Retain more and learn better—our format is scientifically designed to stick!